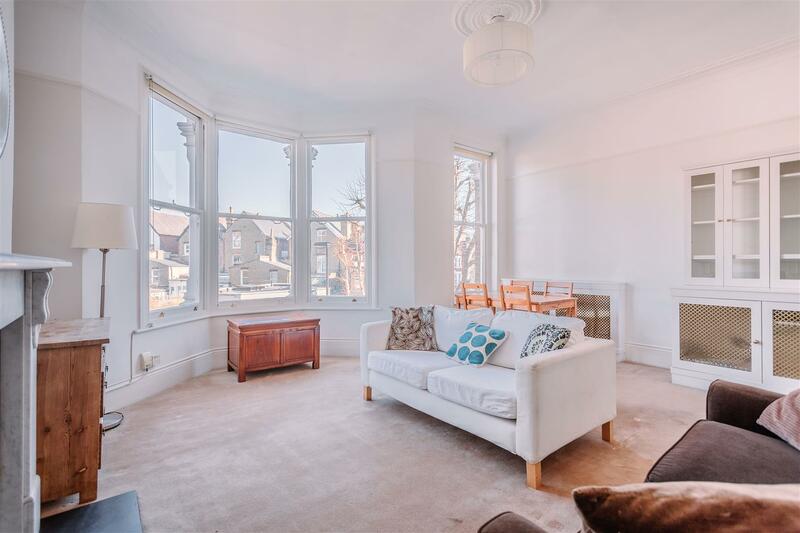 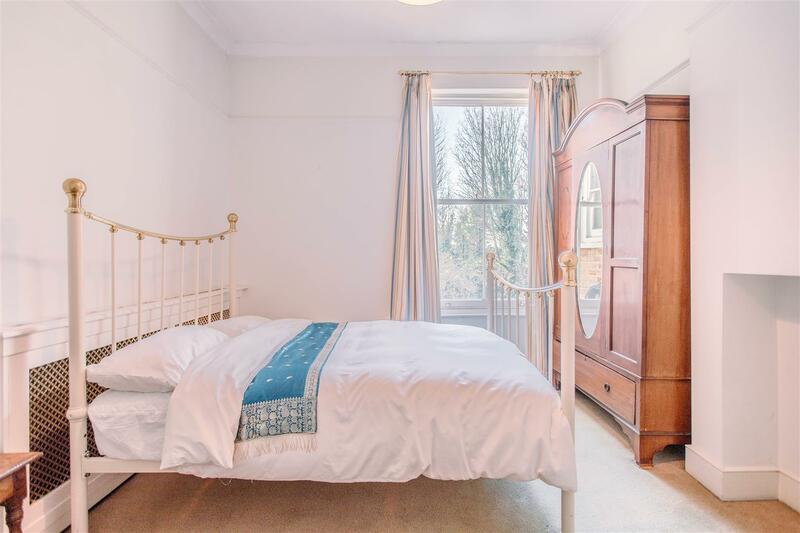 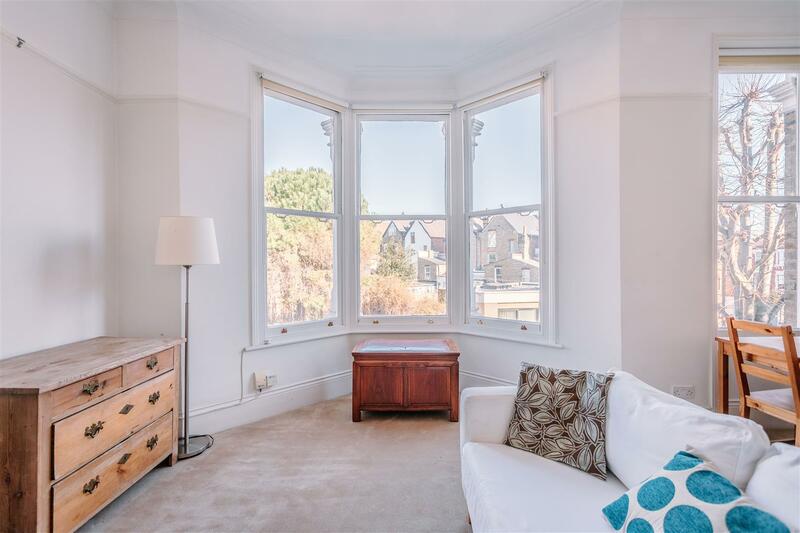 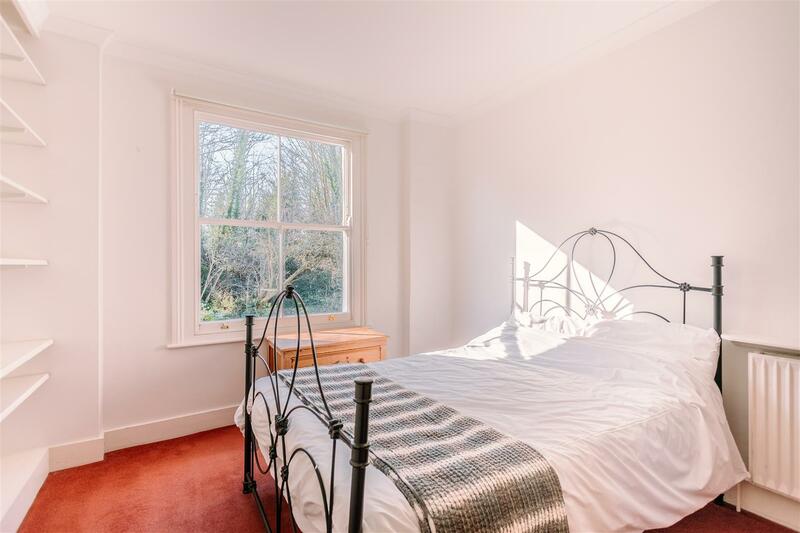 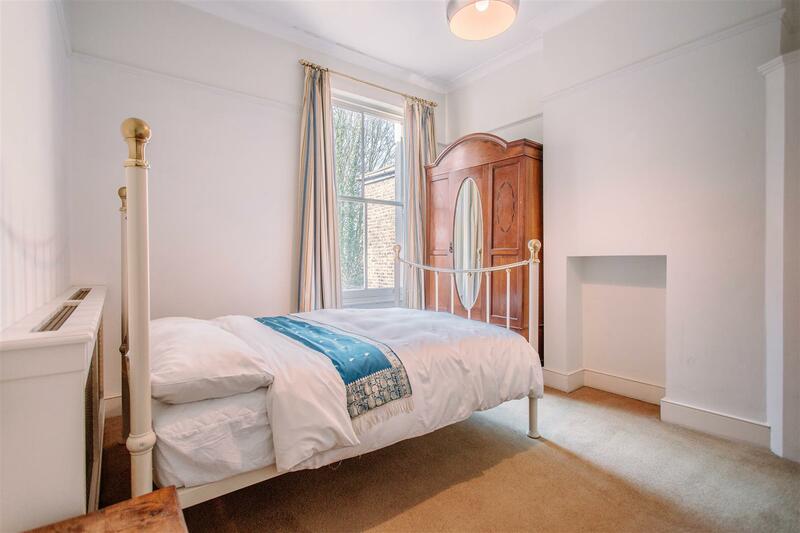 Hunting for a spacious three double bedroom maisonette in the heart of Stroud Green? 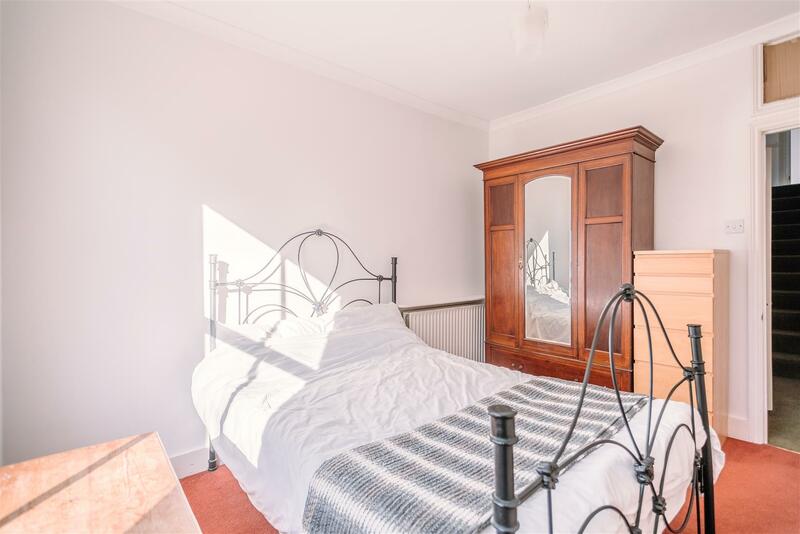 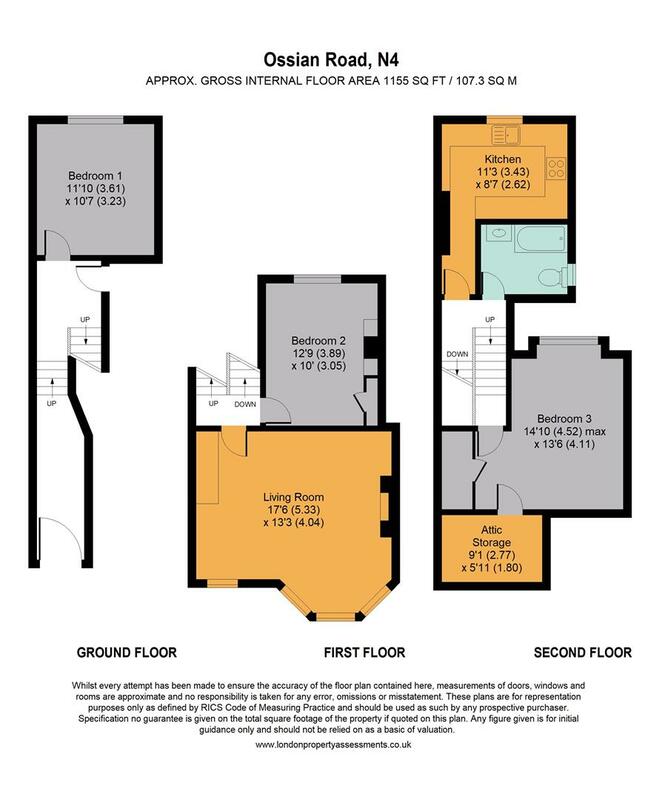 Search no further, this fully furnished property is ready and waiting to be moved into. 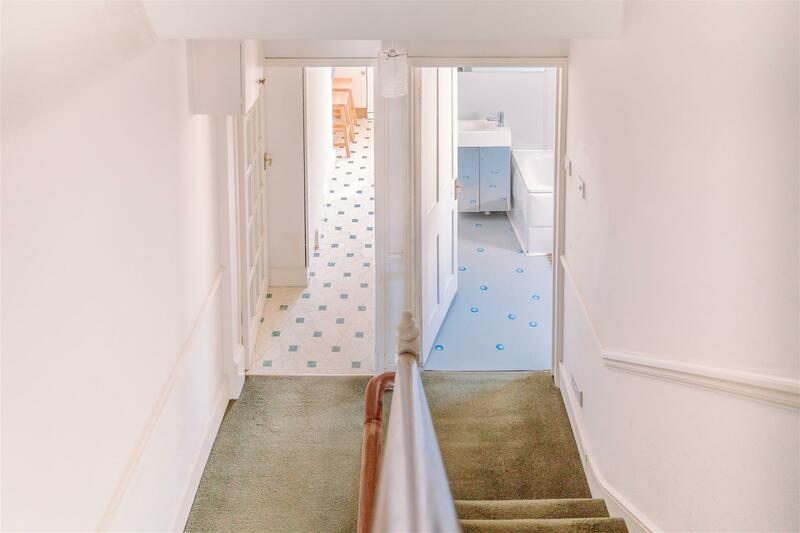 Once inside this mid-terrace Victorian conversion, you’ll ascend to the first split level and spy the first double bedroom immediately ahead of you, overlooking neighbouring residential gardens and peeking into Grade II-listed Parkland Walk. 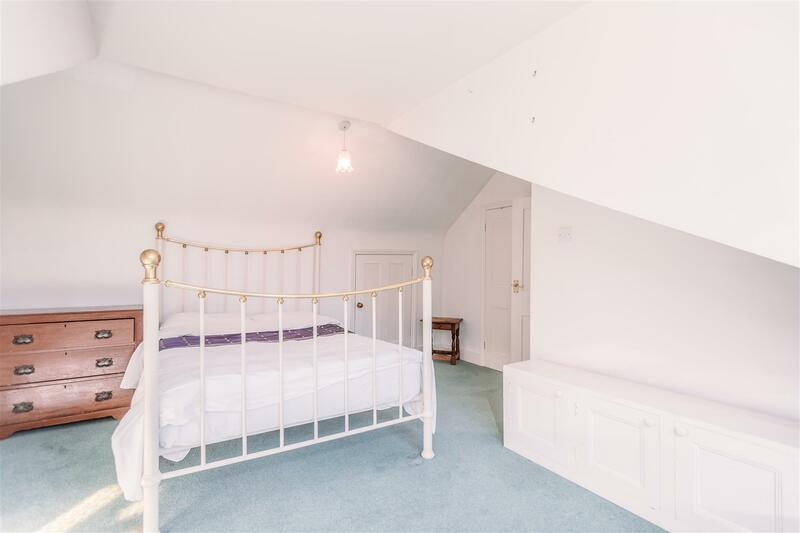 Past the cloakroom and upon the ascent of another split level is where you’ll find the second double bedroom and the bay-fronted reception room. 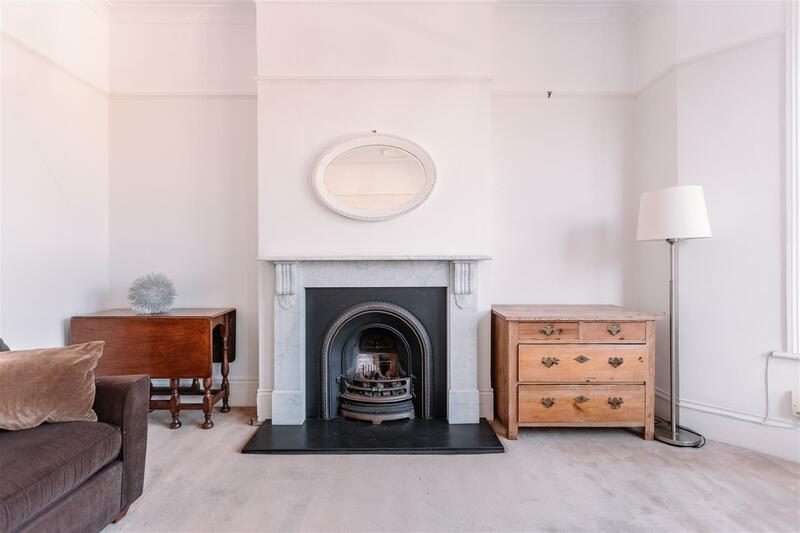 Here, facing the original cast-iron fireplace are two sofas, one upholstered in an ice white and the other in a chocolate brown. 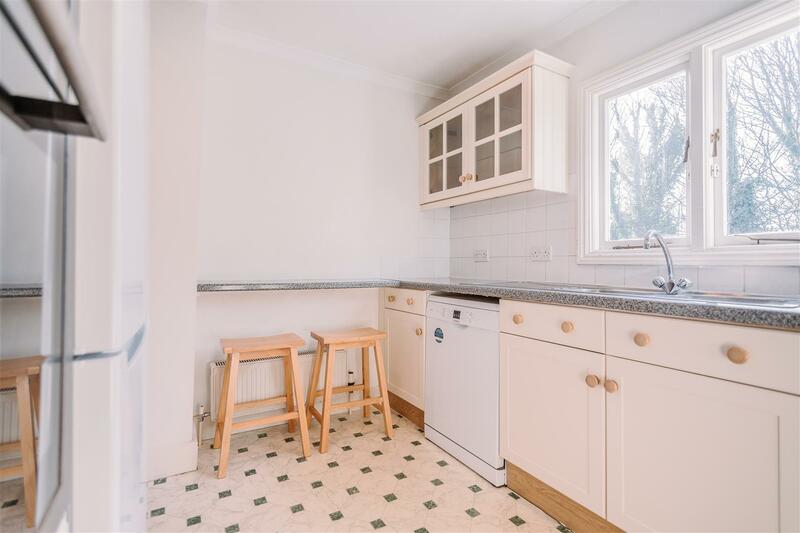 Residing beside this, you’ll find a sturdy wooden dining table with four matching chairs, offering the perfect location to host your very own Come Dine With Me. 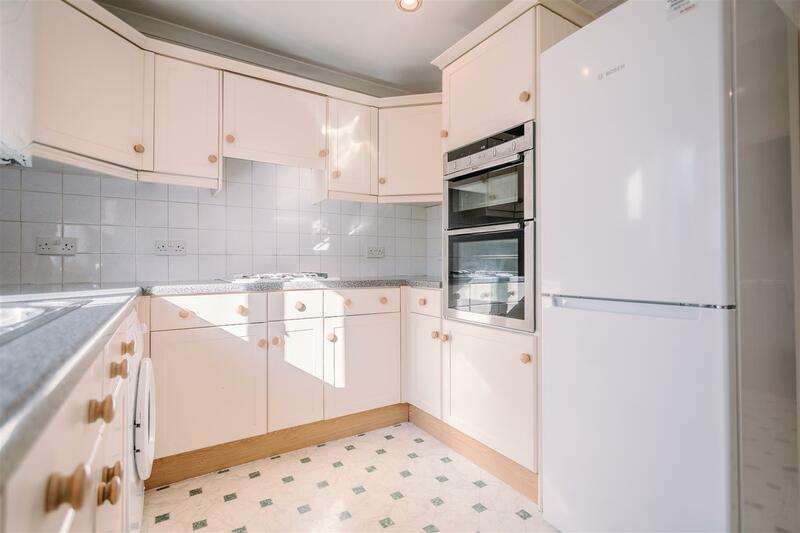 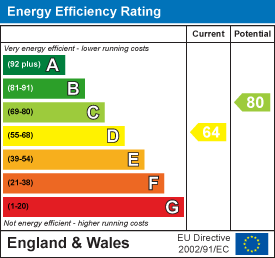 Upstairs once more and you’ll arrive at the L-shaped fully equiped kitchen. 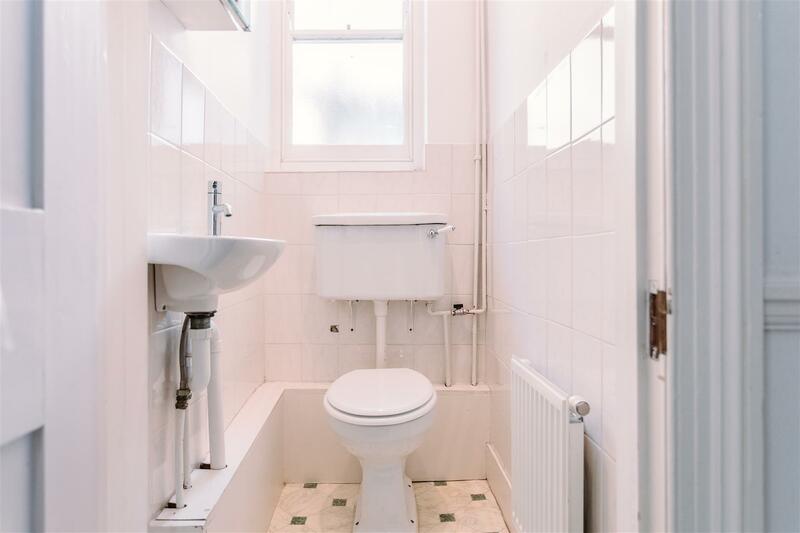 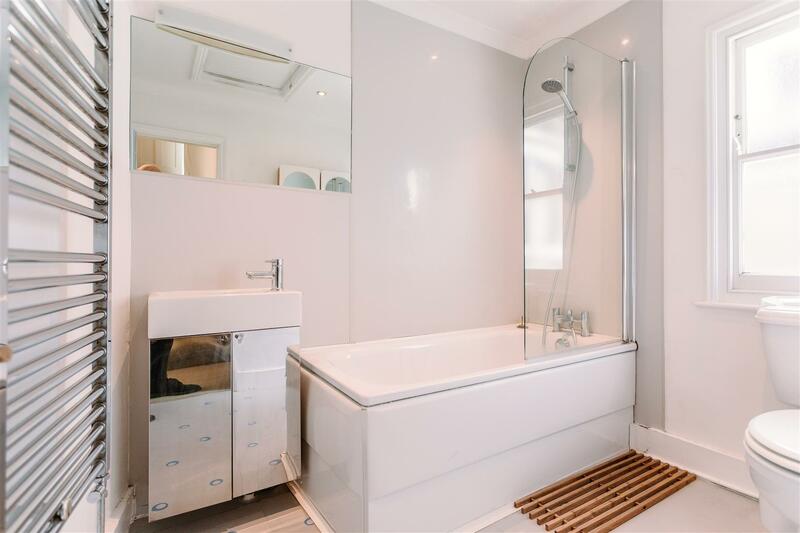 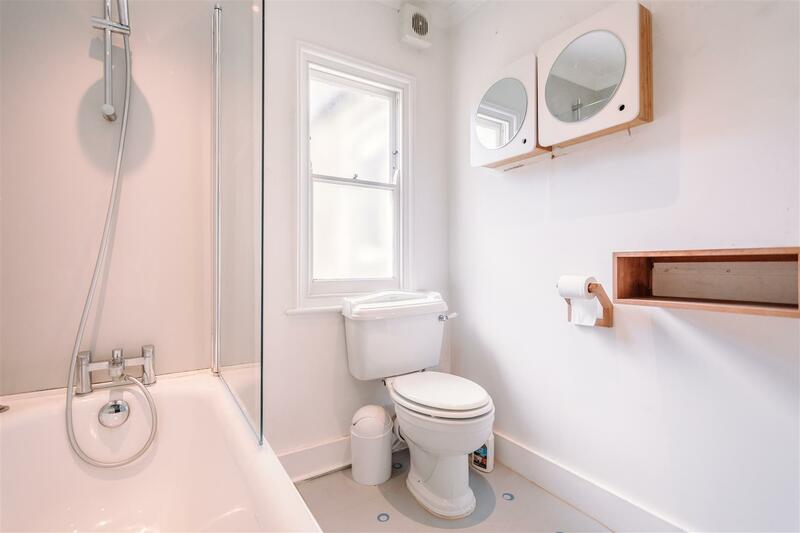 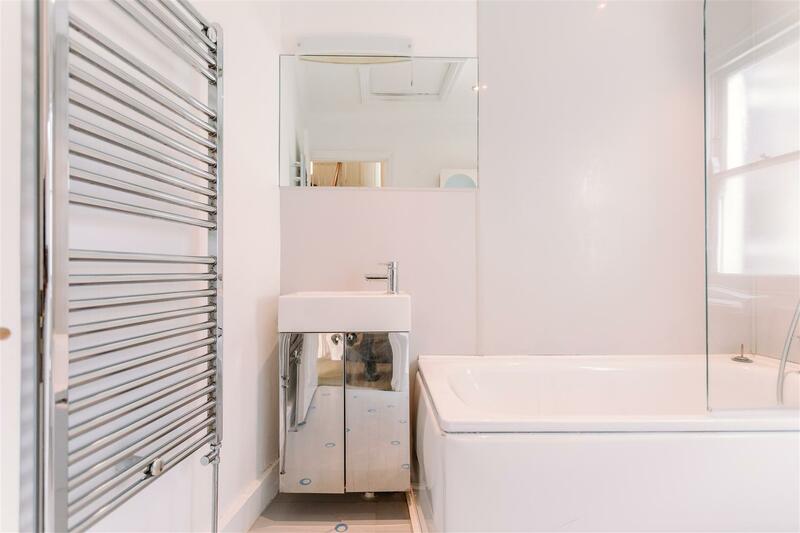 The family bathroom is adjacent to this space, featuring a full-sized bathtub, wash basin, toilet, heated towel rail, and two wall-mounted mirrored cabinets. 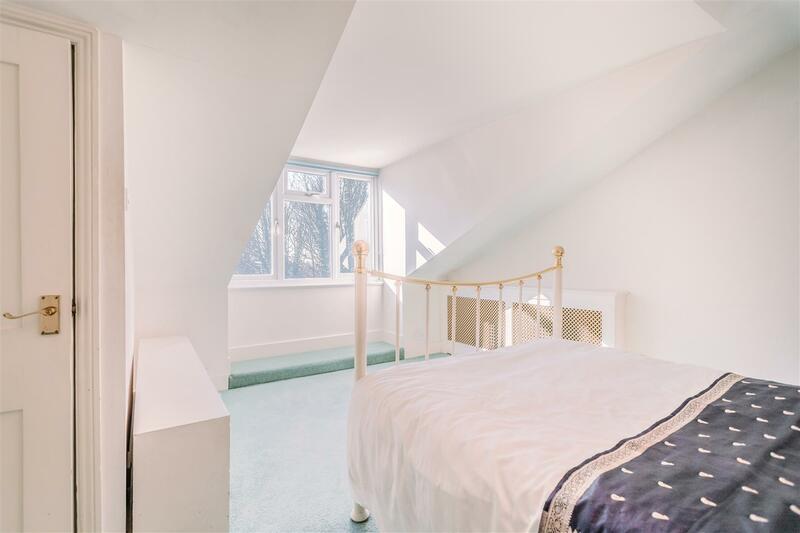 Last on the tour is the third double bedroom, nestled within the eaves and benefitting from sloped ceilings, double glazing, and masses of inbuilt storage space. 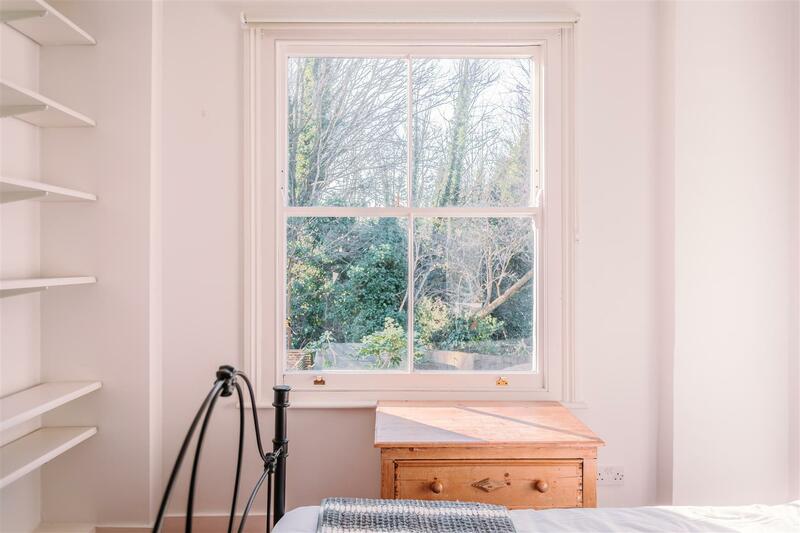 As for location, you’re in a rather brilliant position – one of the best spots for craft beer in North London can be found at Brave Sir Robin just 0.4 miles from your front door. 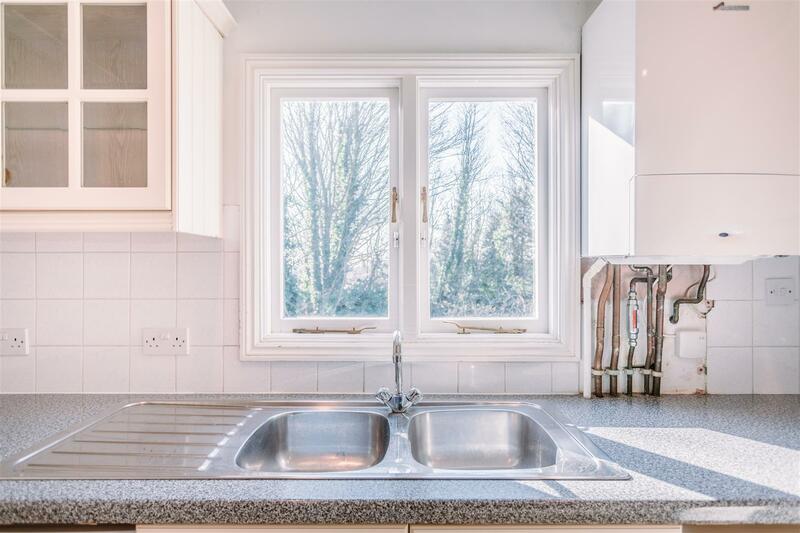 OFM award winning Max’s Sandwiches can also be found 0.4 miles away, where you’ll be converted to devouring sandwiches for dinner for life. 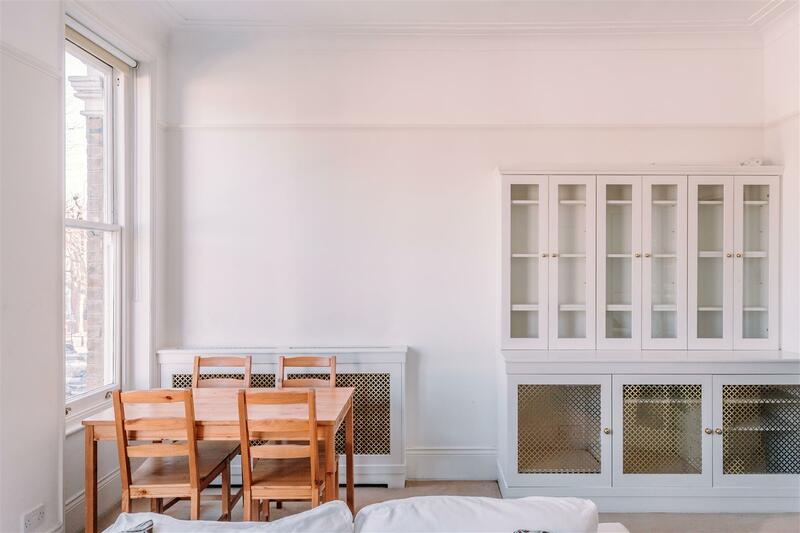 Ornate Victorian dairy-turned-pub The Old Dairy is also just 0.3 miles away, where you’ll find scrumptious Sunday roasts amongst a delightful array of beverages beneath glass-vaulted ceilings. 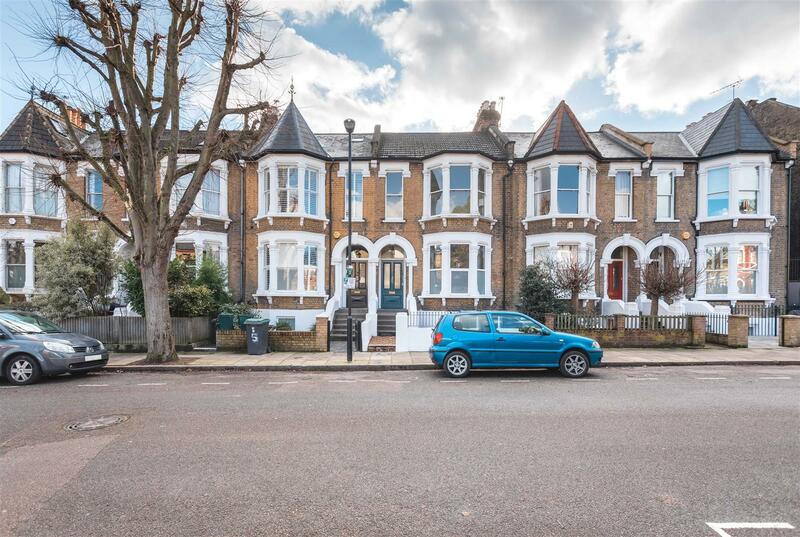 You’ll find Finsbury Park Station just 0.9 miles away too – connecting you to the Victoria, Piccadilly & National Rail lines.